These soft organic ceramic fiber disc brake pads are carbonized. 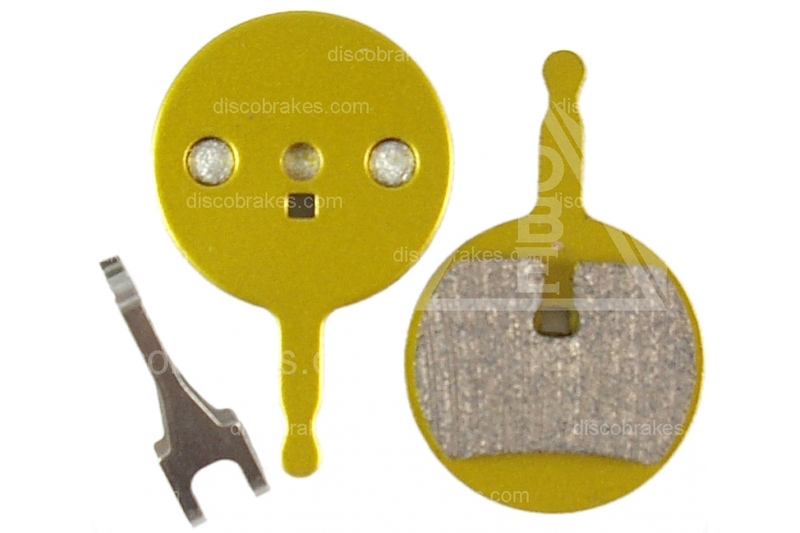 The ceramic compound insulates the brake system from friction heat up to 400oC. 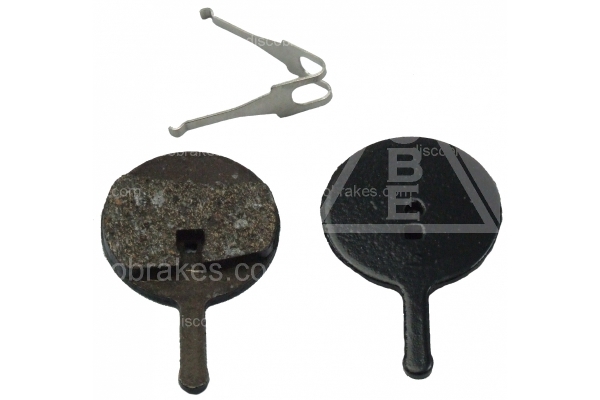 The result is a very powerful, quiet pad with extremely low heat generation which all but eliminates the chances of brake fade. Harder than ordinary pads. This is the highest density, hardest, ceramic compound for performance and longer lifetime. 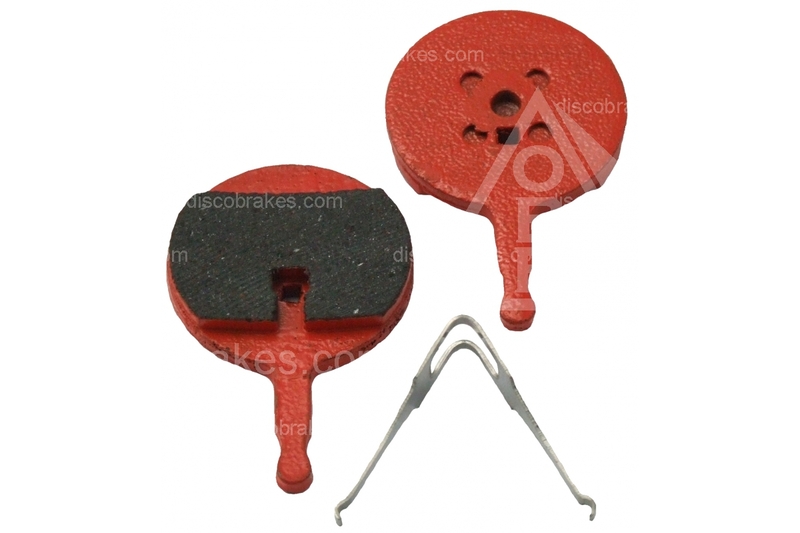 These organic disc brake pads contain a high amount of ceramic fiber, which insulate the brake system from friction heat up to 400oC. Developed, tested and raced by MTB legend Cedric Gracia, these are DiscoBrakes' best performing pads ever and also most environmentally friendly pads ever. These are the latest addition to our brake pad compound offering, and the Signature compound of DiscoBrakes' sponsored racer Cedric Gracia. The pads have one of the most environmentally friendly compounds ever, due to the decrease in run-off of copper and other heavy metals into the ground and therefore natural water system; yet they are loaded with all the performance you would expect from the highest quality race disc pads: impressive wet and dry power performance, superb grip, impressive noise reduction and great durability. The big CG has taken these pads to the most extreme places in the world for performance and durability testing. After months of hard riding and braking Cedric has given them his seal of approval. Semi-metallic compound for good wear in all conditions. Medium density with consistent wet and dry performance and good grip.